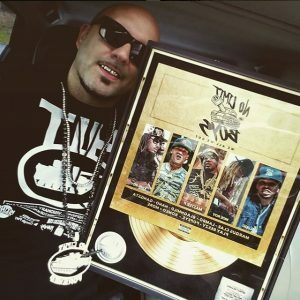 "The Popular & Original Metal Music Awards By Mixtape Plaques, Over 50K Metal Awards Created Since 2011"
#1 ON GOOGLE FOR OUR EXCLUSIVE METAL MUSIC AWARD PLATE PLAQUES! 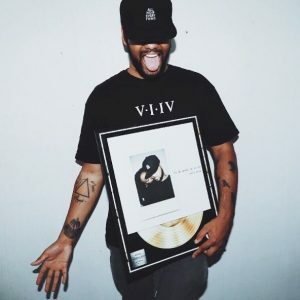 OVER 50K MIXTAPE PLAQUES SOLD! The Music Industry has Gone Digital & Streaming, So Welcome a New Era of Music Awards to Celebrate Your Next Single, Album, Mixtape or Youtube Release. 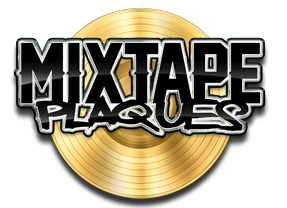 With Over 10,000 Mixtape Plaques™ Created Since 2011 For Customers, Dj's, Recording Artist, Labels, Producers and Even Fans. There is no wonder why we have become the #1 Source on Google for New Digital Streaming Era "Metal Music Awards". 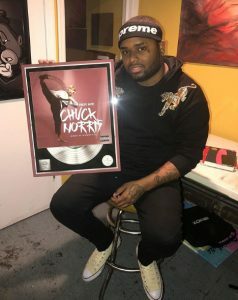 Using our Originally Created (Trademarked Design That We Customize With Your Art & Award Text) we produce our One of a Kind Metal Music Award Plate Plaques with *Floating Hanger Mount and Deliver an Affordable, Alternative, Fast, New Way to Award Music Success & Releases in Today's Digital & Streaming Industry. 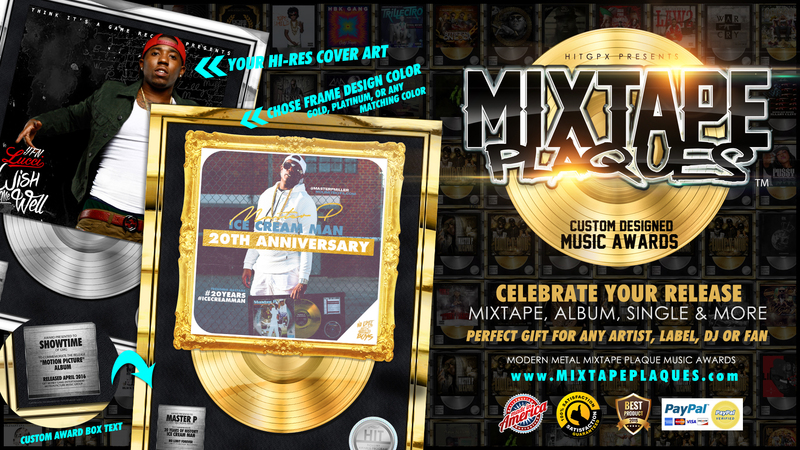 So Order Today and Send in Your Hi-Res Cover Art, Logos and Etc and let MIXTAPE PLAQUES™ Create Your Next Big Social Media Promotional Piece, Studio Wall Art or a Perfect Gift for anybody that deserves recognition for their Talents / Contact Us for More! 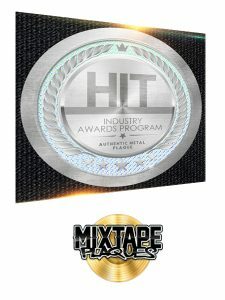 Mixtape Plaques™ are designed for: Music Single Awards • Album Awards • Mixtape Awards • Digital Music Awards • Streaming Music Awards • Gold & Platinum Plaque Awards • Youtube Music & Video Releases • Dj Awards • Producer Awards • Music Fan Plaques • All Music Genres From Hip Hop to Country Music We Create our products for everyone, and all types of Music & Media. • We Can Even Create It to Award Any Achievement You Want, Anniversary, B-Day or Etc.